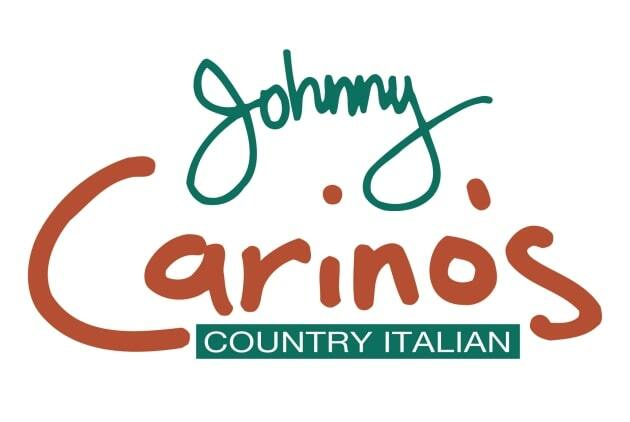 Grab your Weight Watchers points or nutrition information while eating out at Carino's restaurant. There are three columns of WW points below. The new Smart Points are in the first column followed by the plus values. The last column of points show the original Weight Watchers Plan numbers. Be sure to use the values that match the plan you are following. If you are not a member you can use the Carino's nutrition on this page to make healthier selections. The restaurant nutrition includes calories, total fat, saturated fat, fiber, protein, carbohydrates and sugar. Trying to lose weight while eating out can be a challenge. If you have the right information, then this challenge is easier. So no matter if you are tracking points or nutrition you will find it here. Lose weight quicker by using these all natural tips. No diet pills or weird rules, just natural methods to lose weight. Add some of these foods to your daily diet to rev up your fat burning furnace. Add some strength training exercises to your weekly routine. Strength training builds lean muscles and increases your metabolism.